In just under 30 minutes you could have a very delicious chocolate cake, perfect to impress your family and friends using red wine and fragrant spices! 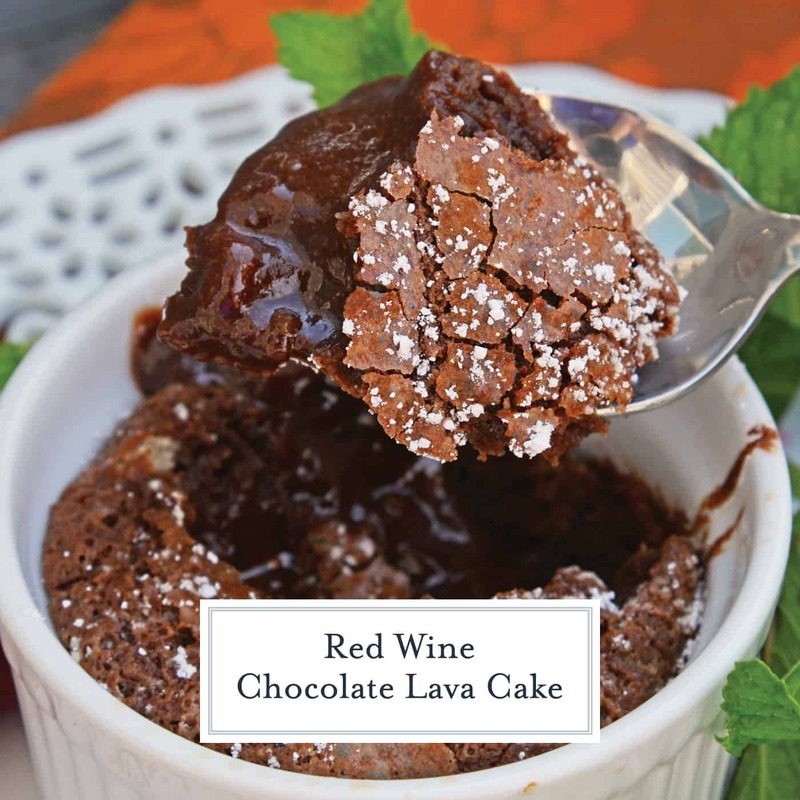 Red Wine Chocolate Lava Cake is so easy to make at home! 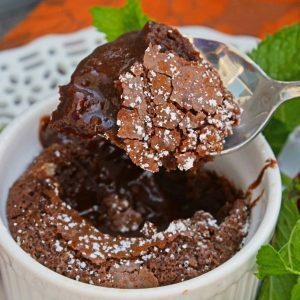 This molten lava cake comes out of the oven piping hot in just about 30 minutes! It will grace your table like a glorious brown mound and you know what happens when the spoon hits the cake… a gentle chocolate stream that could be straight out of Charlie and the Chocolate Factory. Well I’ve taken your delectable chocolate lava cake recipe and made it even more delicious- I added wine! And spices! And then I made it easier for the home cook to prepare by putting it in souffle cups. 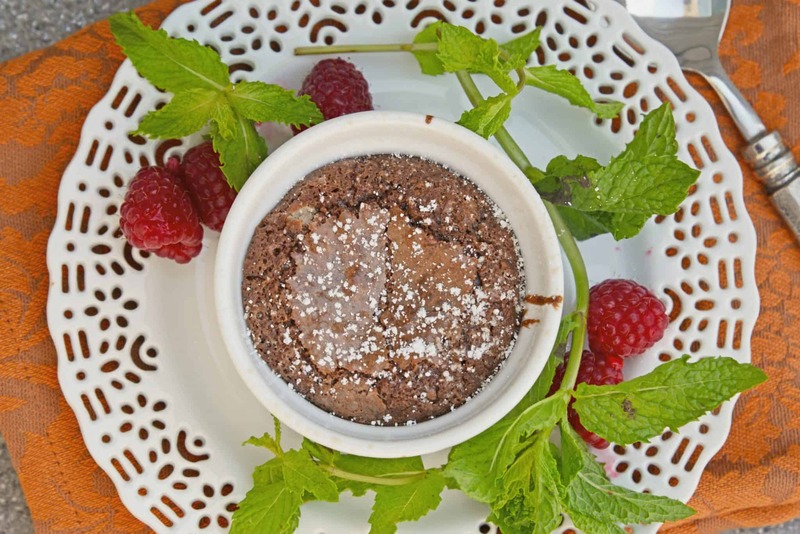 And now, ladies and gentlemen, I give you Red Wine Chocolate Lava Cake! 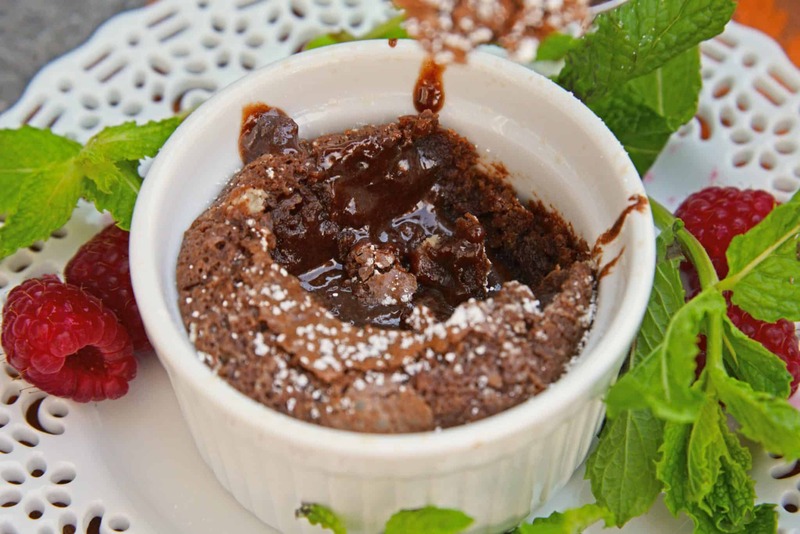 Red Wine Chocolate Lava Cake is one of my favorite desserts for dinner parties. You can prepare the easy batter ahead of time, pour it all into ramekins and just place in the oven about 15 minutes before dessert time. , fresh fruit, whipped cream or even homemade Vanilla Bean Ice Cream. Salted chocolate desserts are just all the rage right now. One of the other things that makes these lava cakes so much different than the ones you’d get at the fancy restaurant, the spices! They aren’t too overpowering, but you will notice them. Clove, cinnamon and ginger smell fragrant coming out of the oven and are even more intoxicating when you take a big whiff from your spoon while eating. 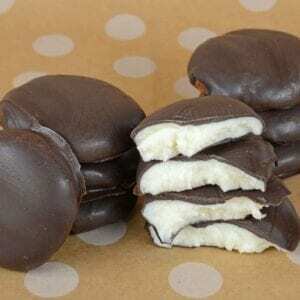 They are a welcome addition to a traditional dessert that plays so nicely with the red wine. The majority of the alcohol in the red wine will cook-off while baking, but if you are concerned at all, you can substitute water or reduce the wine in a small saucepan over boil to kill it off before baking. They also aren’t prepared traditionally using chocolate ganache. In fact, these are like the cheaters version of chocolate lava cakes. But you know what, they have a melty center, they are decadent and rich and so I don’t care if they aren’t real or not. 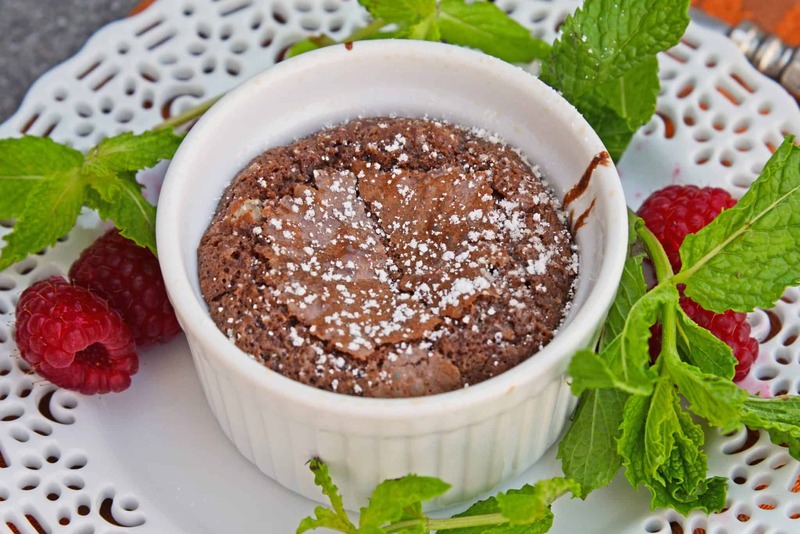 Red Wine Chocolate Lava Cakes taste best served right out of the oven, but be careful because those ramekins are hot! Use tongs and gently place them on a serving plate. If you have leftovers, you can cover them with aluminum foil and bake to reheat for another delicious lava cake another night! 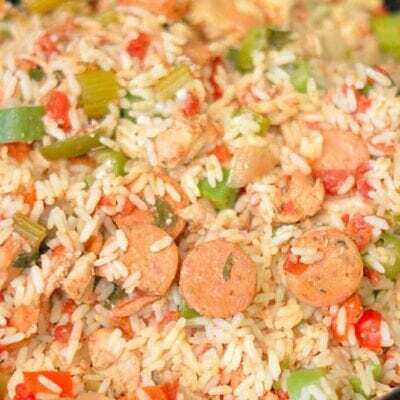 – these are great for this recipe, but all for prepping ingredients and serving sauces individually. I have 16 and use them every day! Rimmed Baking Sheet – Really, every kitchen should have one, but for this recipe, you want something that the ramekins can’t fall off of! 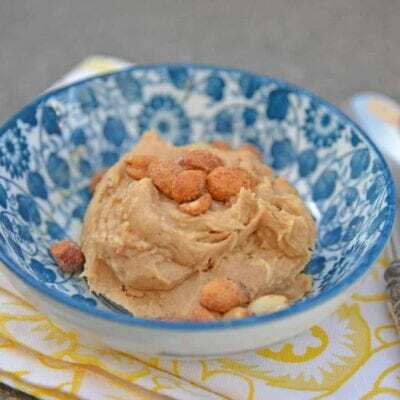 – a little sprinkle of this delicious flaky sea salt can make or break a dessert. 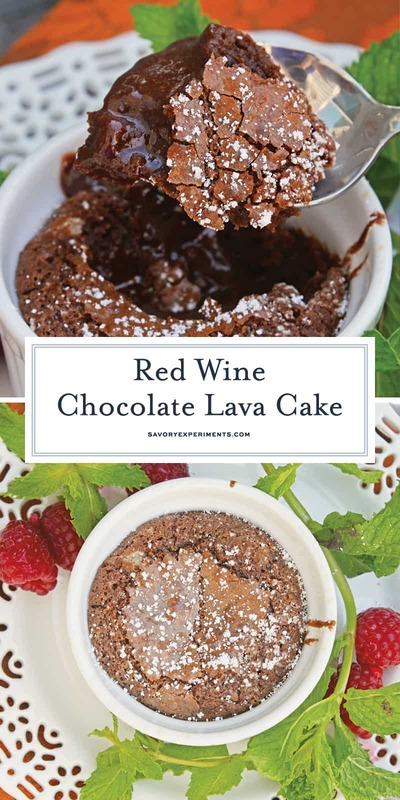 Red Wine Chocolate Lava Cake are easy to make at home lava cakes ready in just 30 minutes using red wine and fragrant spices! Preheat oven to 425 degrees. 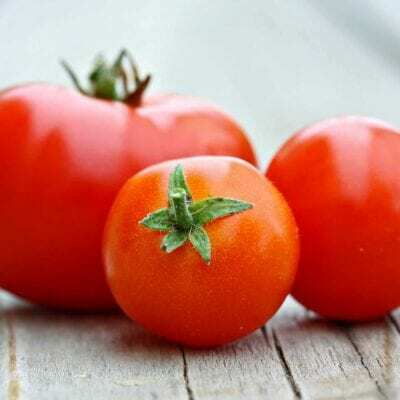 Prepare 4 ounce ramekins by coating with cooking spray or basting with melted butter. 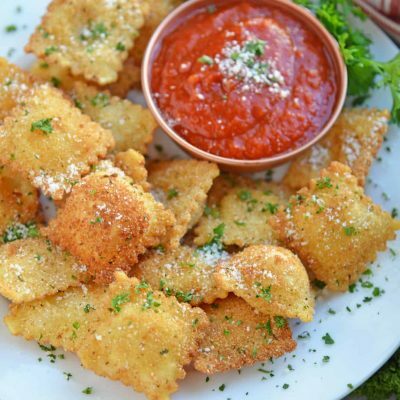 Place them onto a rimmed baking sheet. In a small bowl, microwave chocolate chips and butter for 30 seconds. Stir well. If lumps remain, continue to heat and stir at 10 second increments until smooth. 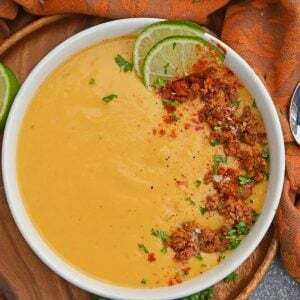 In a large mixing bowl or the bowl of a stand mixer fitted with the paddle attachments, combine wine, vanilla, sugar and butter-chocolate mixture, blending well. Add eggs and continue to blend. Sift together flour with cinnamon, ginger and cloves. Fold into chocolate batter. 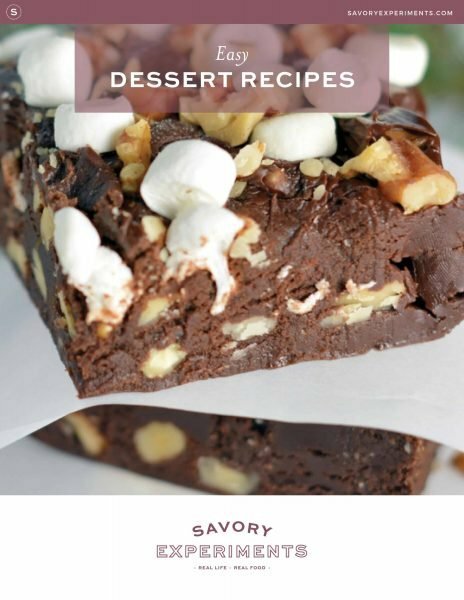 Bake for 15 minutes or until tops resemble the crinkle tops of brownies. Let stand for 1 minute. 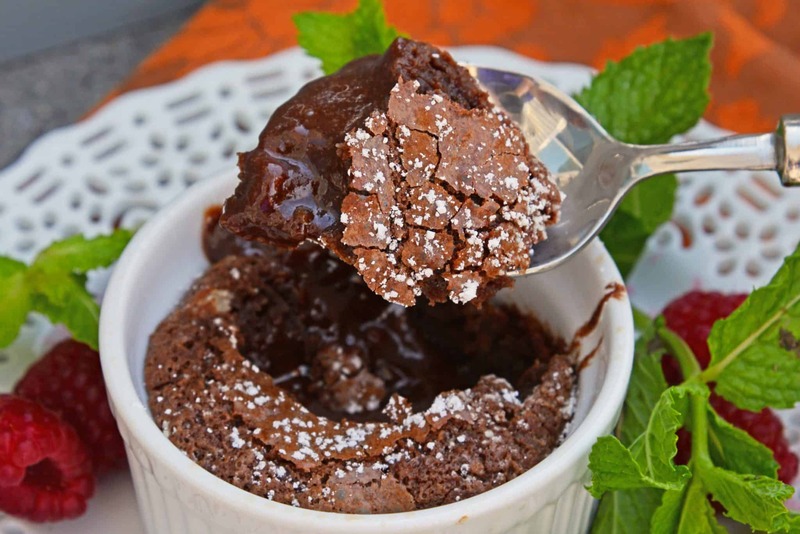 This is an easy “lava cake. It does not use ganache, instead it is more of a half-baked cake. I tried to make it and it didn’t turn out that well. I baked it for less than 14 minutes but there was no melted chocolate in the middle, it looked more like a brownie. Any suggestions?